What does HOUSE OF CARDS tell us about the future of TV? House of Cards represents a seismic shift in television production and consumption. For a start, the entire series was released on the same day to satisfy the 23% of UK consumers who say they commonly watch several episodes of a series back to back. (My name is Andrew and I am a binge-viewer. There…I’ve said it.) It marks the end of those water-cooler moments where colleagues discussed last night’s episode of a weekly TV drama. From now on TV’s role in social cohesion will be limited to the few events big enough to force their attention on all of us; Royal events, the Olympics, the final of The X Factor. Even more significantly, House of Cards presages a Copernican revolution in the process of commissioning. Your TV set can’t tell a broadcaster what you like to watch – but your computer can. Netflix collects data on its viewers the way that Tesco collects information on its shoppers. In the past TV commissioners had only the broadest idea of who was watching their programmes – data collected from high street surveys and viewers’ letters. To this they added their own heightened intuition, and in the case of some broadcasters, their sense of public service. Netflix and their Video on Demand (VoD) rivals such as BT, Hulu and Amazon have changed all that. They will commission a series only after they have analysed the data and determined that their audience will like it. Collect enough information about your viewers and an algorithm will decide which actors to cast, how many episodes to make, and even how the story should end. For a commercial or subscription broadcaster this takes almost all of the risk out of the commissioning process. But perhaps it takes out the creativity too. From now on, no-one will commission a drama that might have only a limited appeal, or whose stars are not demonstrably bankable. 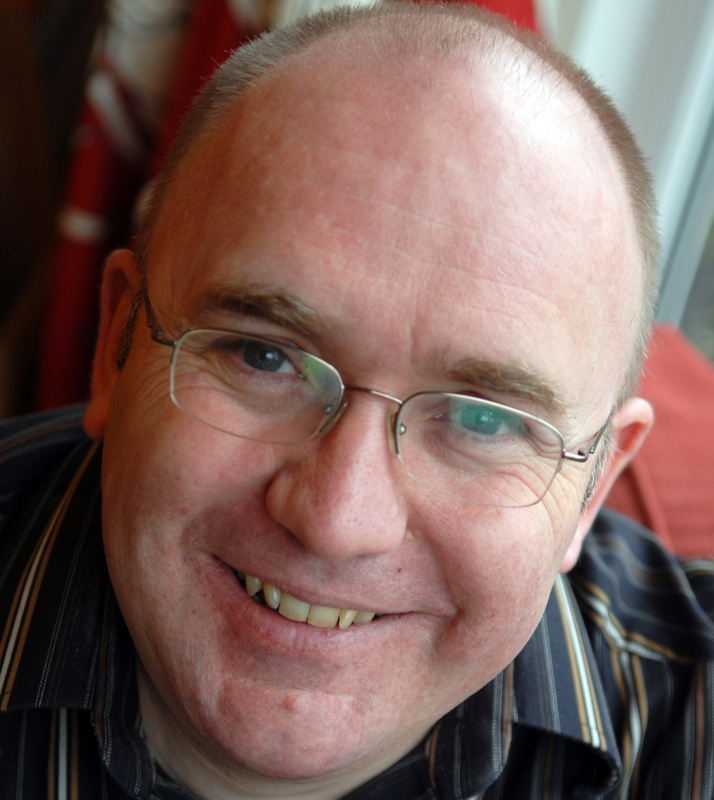 Dramatist Tony Jordan, who has written award-winning series including Life on Mars, Hustle and The Nativity, has warned of the impact of “data-led commissioning” on the creative sector. “My fear is that some networks will come to us as writers and say ‘we’ve done some research and would like a series about a man with six wives, 18 children’ and so forth. Before we know it we’re suddenly trying to fit that model.” Other writers, such as Peter Morgan (The Queen) and Stephen Daldry (Billy Eliot) are more sanguine, recognising that the online-only model can deliver high-end drama that traditional broadcasters can no longer afford. They rejected bids by BBC and ITV for Morgan’s next £100 million epic The Crown in favour of a bid from Netflix. And when BBC1 dropped its drama Ripper Street after two series, Amazon stepped in and commissioned a third season. Increasingly, broadcasters like ITV and Channel 4 are becoming co-producers with VoD providers. So C4’s Derek and BBC2’s The Fall were made with money from both sources. 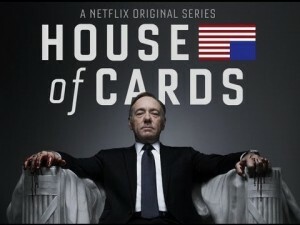 In a line worthy of Frank Underwood himself, Netflix chief content officer Ted Sarandos says that “Netflix has pioneered audience choice in programming and has helped free customers from the limitations of linear television.” That’s another way of saying “we’ve saved viewers from the nuisance of deciding what they like to watch, by working it out for them in advance.” And note the word customers. Is that how you saw yourself as you sat down to watch TV last night? Of course we already make choices about whose news output we trust and what entertainment we prefer. But as the balance of power shifts towards the company that has the best data and the most sophisticated algorithms, it also shifts from TV as art to TV as consumer product. The delivery of major work through internet-enabled televisions drives a coach and horses through the historic models by which we police the suitability of content. Programmes made for broadcast on licensed channels are regulated by Ofcom, but content made for the internet is not. The next TV set you buy will probably show broadcast and internet content side by side. As things stand some offerings will be subject to a regulatory process because they were made for broadcast by companies such as the BBC or Channel 4, but others won’t because they were commissioned for the internet by companies such as Netflix, Apple or Amazon. Regulators are quickly realising that their work no longer makes much sense. Crowd-sourced commissioning represents a significant shift in power from the old creative institutions with their quaint notions of public service, to business as king. And what is happening in TV commissioning must surely read across to the other arts. The strange thing is that, like Frank Underwood, the corporations don’t really know what they want to do with all this power once they’ve got it. As yet they have no discernable social or artistic motive beyond profit. But you know what they like about audiences? They stack so well. This article first appeared in Third Way magazine, and is reproduced with permission.